After dinner, in the midst of the rains, we had to make a hasty trip to Robinsons Mall in San Nicolas because the mister needed to buy a gift and a box of staples for his gun tacker. After making the all-important purchases, we stopped by Mister Donut for his caffeine fix until I remembered that Greenwich came up with a new cheese pizza. 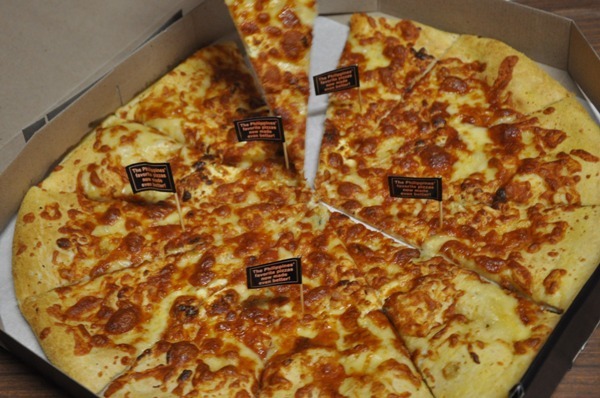 Yes, not just 1, 2 or 3, but 7 kinds of cheese in its 7 Cheese Overload pizza! We got a thick crust party size to go. 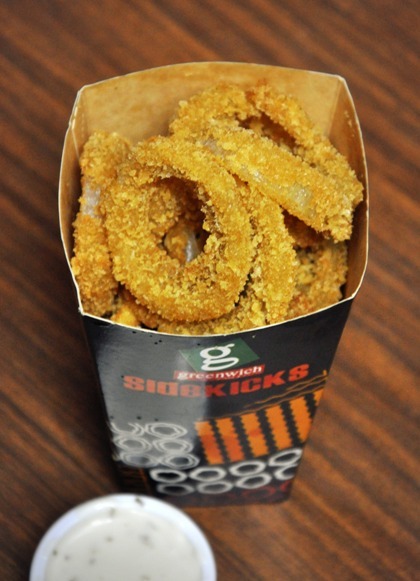 I also snapped up a barkada size Crunchy Onion Rings. 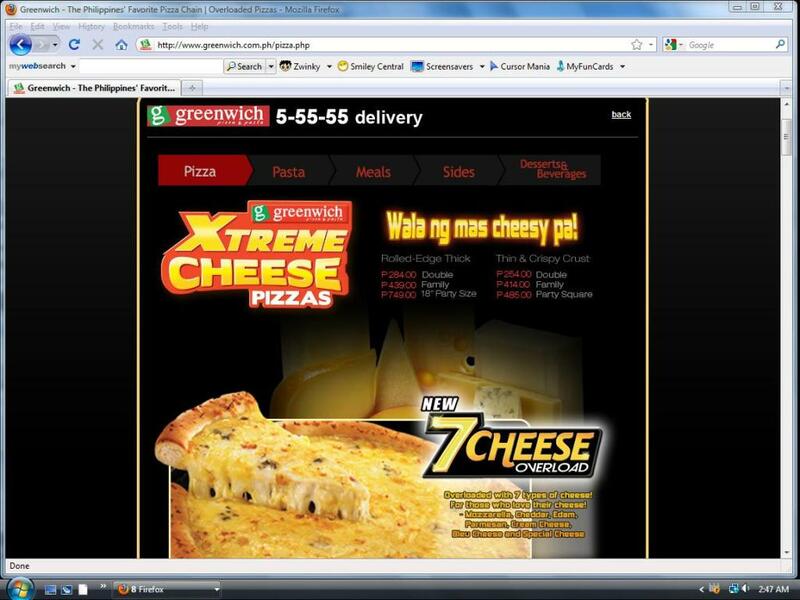 Spot the difference between our Greenwich 7 Cheese Overload from the Greenwich in Robinsons Mall-San Nicolas and the screenshot of the Greenwich 7 Cheese Overload in the Greenwich website and the same pizza in the advert of Overload pizzas in the video below. What do you see?. I’ll describe to you how our Greenwich 7 Cheese Overload from the Greenwich in Robinsons Mall-San Nicolas tastes like. Firstly, I could taste only one cheese – the taste of rubbery cheese. Lastly, the crust tastes like hot pan de sal. No offense meant to pan de sal (love ’em! 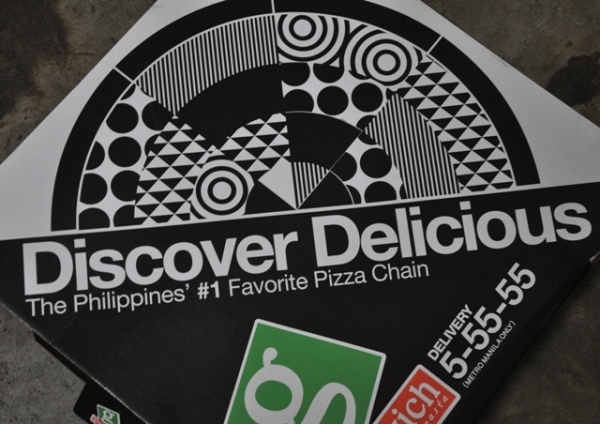 ), but the pizza tastes more like it was purchased from a bakery, and we all know that we could buy more than a whole shelf of pan de sal with the 749 Php I spent for the 18-inch pizza. To be fair, the 89-peso Crunchy Onion Rings were good. 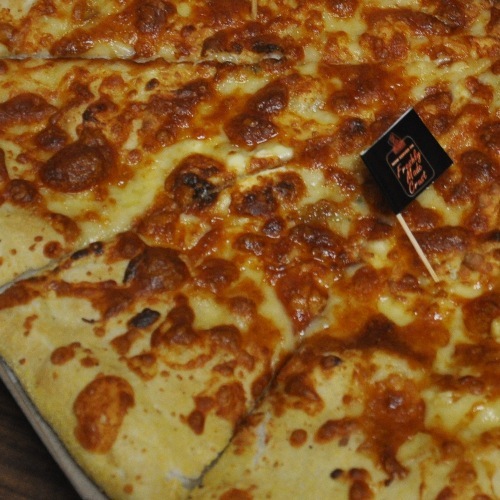 i think its called Xtreme Crust Overload, maybe its a new thing or they just invented the new craze? or, the 18″ diameter pizza must be an 18″ crust pizza? may be they mixed it up… sort of??? introducing the new Crust Pizza from Greenwich!